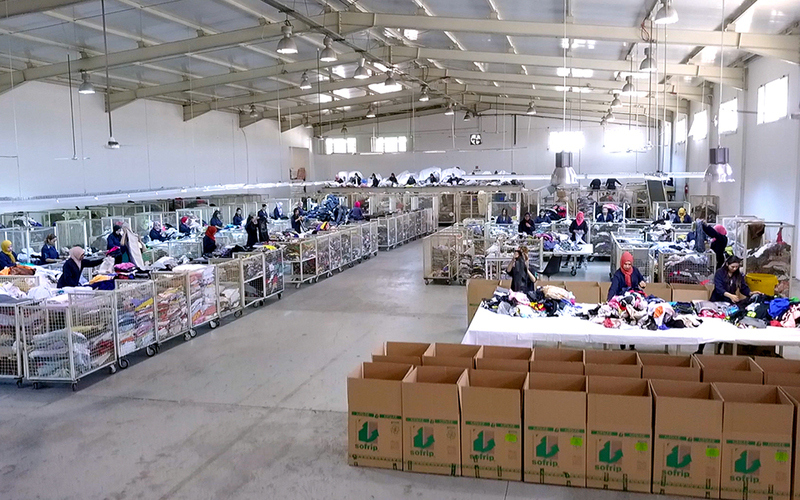 Situated on the Mediterranean Coast, In Sfax City the main economic pole in Tunisia rich with its industries and port, SOFRIP Company recorded a considerable progress over the years to become the undisputed leader in its domain in Tunisia and North Africa. 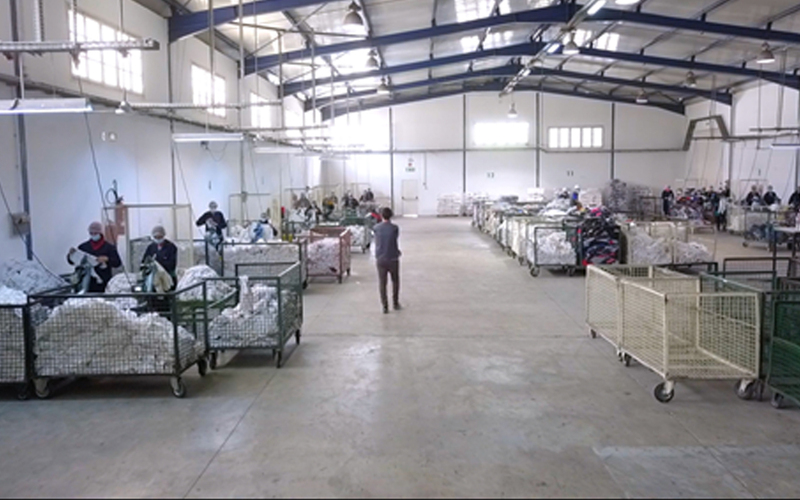 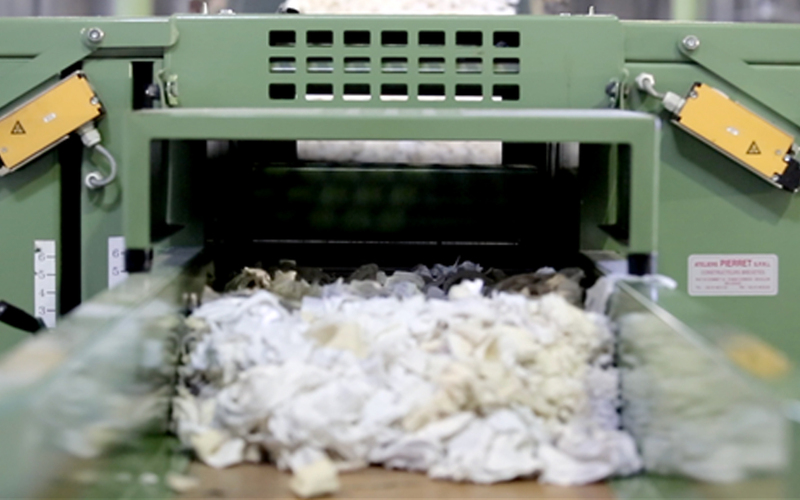 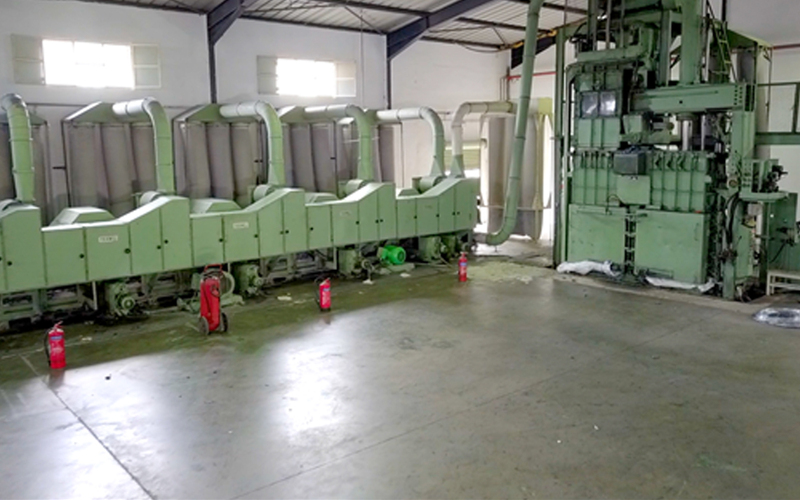 With over 25 years of experience, SOFRIP is a Tunisian North African leader company in the textile recycling industry specializing in used clothing, shoes, wiping rags and fraying. 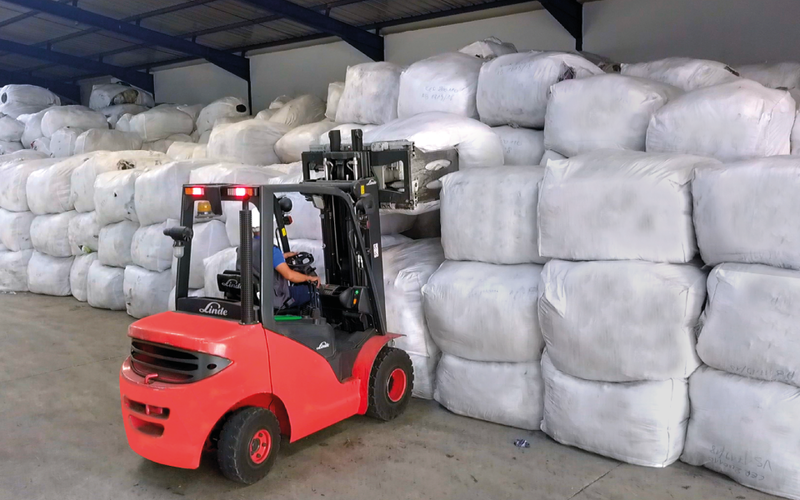 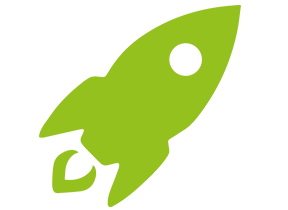 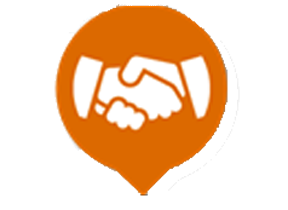 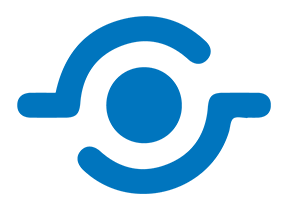 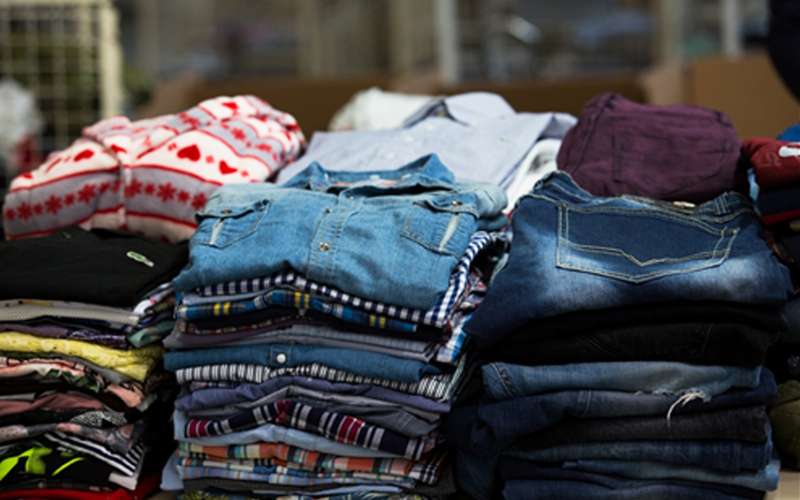 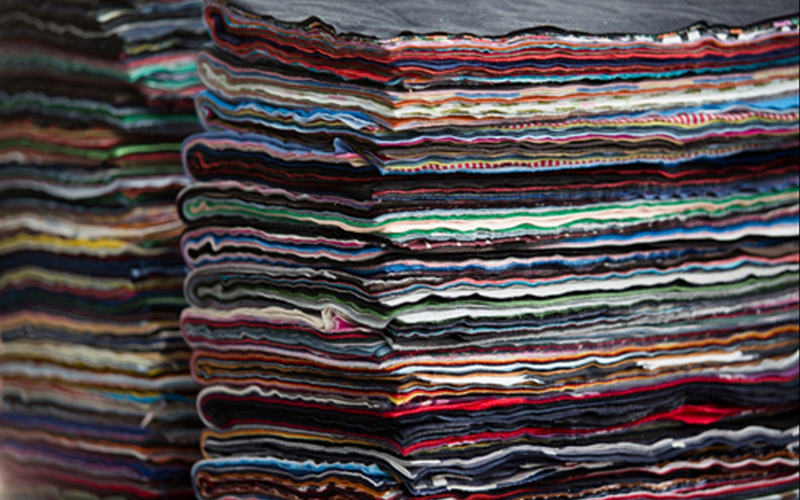 SOFRIP is considered as a pioneer in promoting textile recycling sector sustainability in its business with a large network of partners in Asia, Europe, Africa and America.